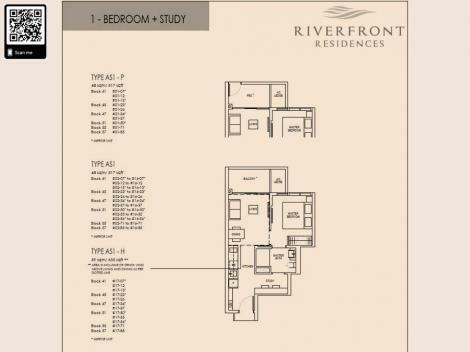 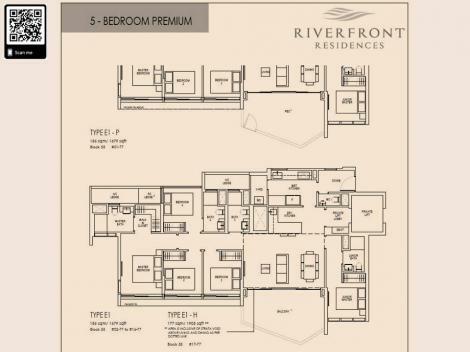 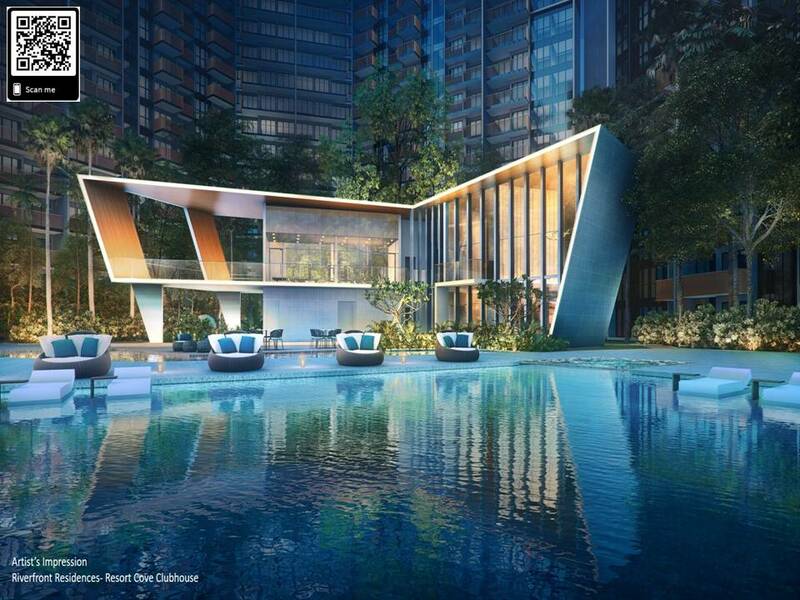 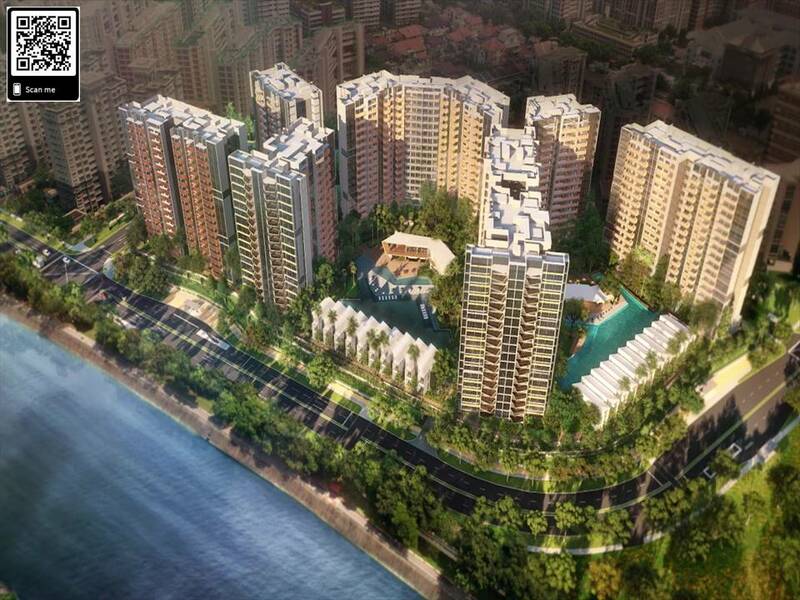 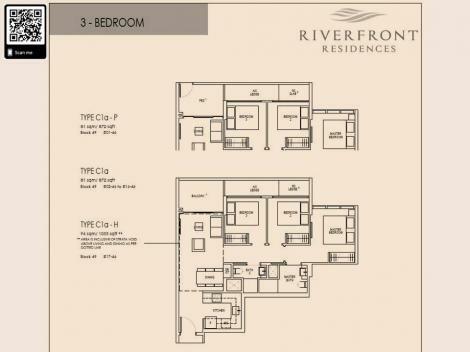 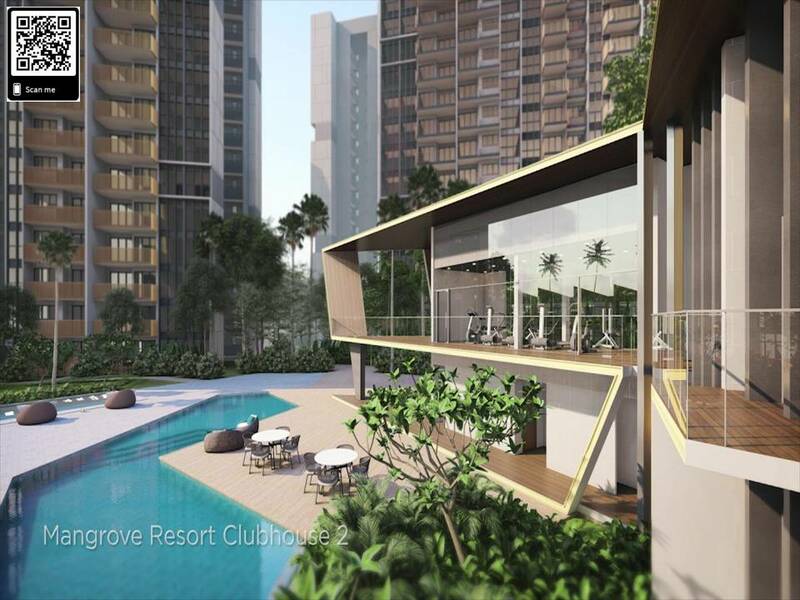 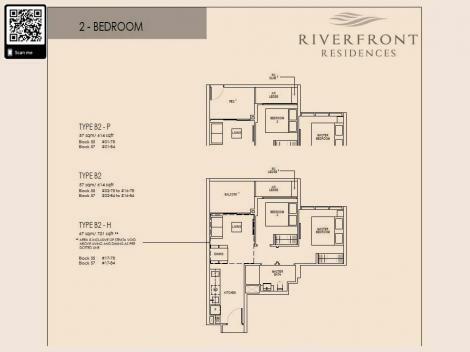 Riverfront Residences (Former Rio Casa) is an upcoming residential development by Oxley-Lian Beng Venture Pte Ltd, a joint venture between KSH Development, Oxley Holdings, Lian Beng Group and Apricot Capital. 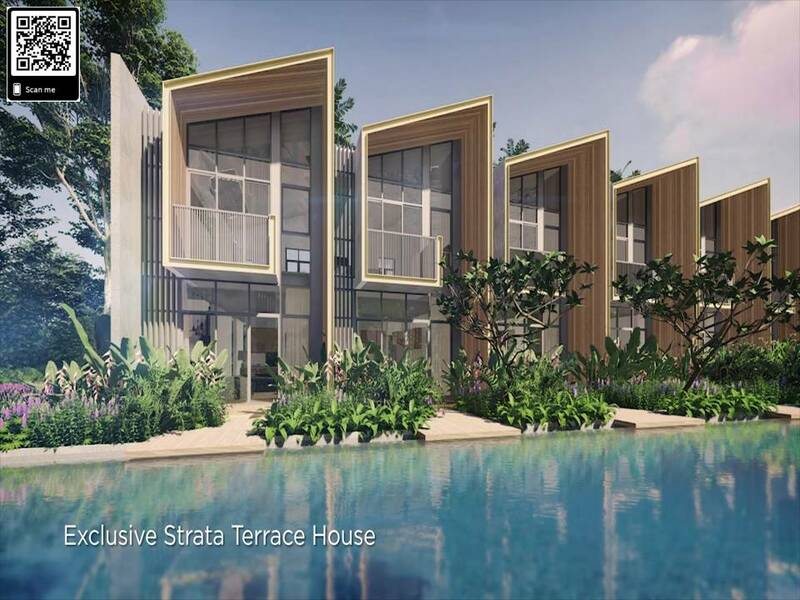 Strategically located along Hougang Avenue 7 in District 19, the development has a site area of approx 36811 sqm, and comprises 1,472 one to five bedroom units. 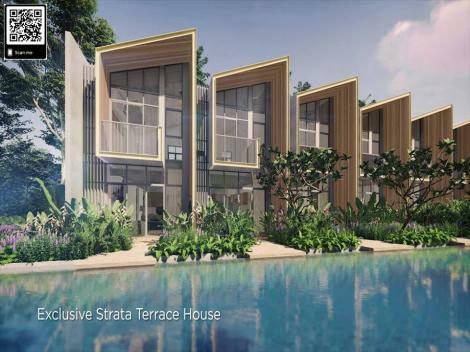 Designed with the family in mind, this development has 101 facilities; 3 unique coves, 3 clubhouses, 3 holiday styled villa, 3 swimming pools, just to name a few. Feel the energy, there's amazingly convenient ways to reach a thousand places. With the convenience of great accessibility, going anywhere is a breeze. 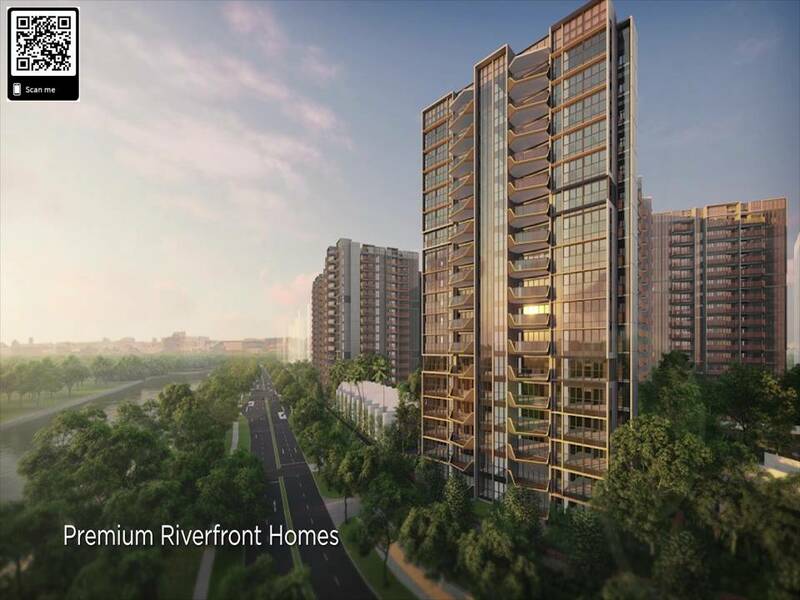 Riverfront Residences is strategically sited along a splendid trail of entertaining hot spots and just minutes away to many treasured destinations. 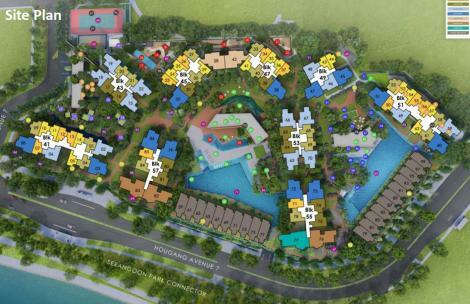 101 Facilities for your round the clock Entertainment. 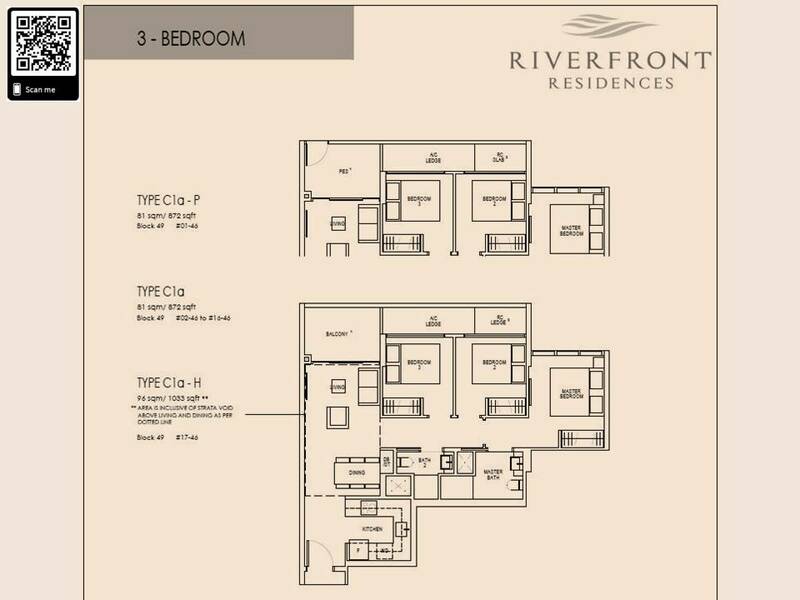 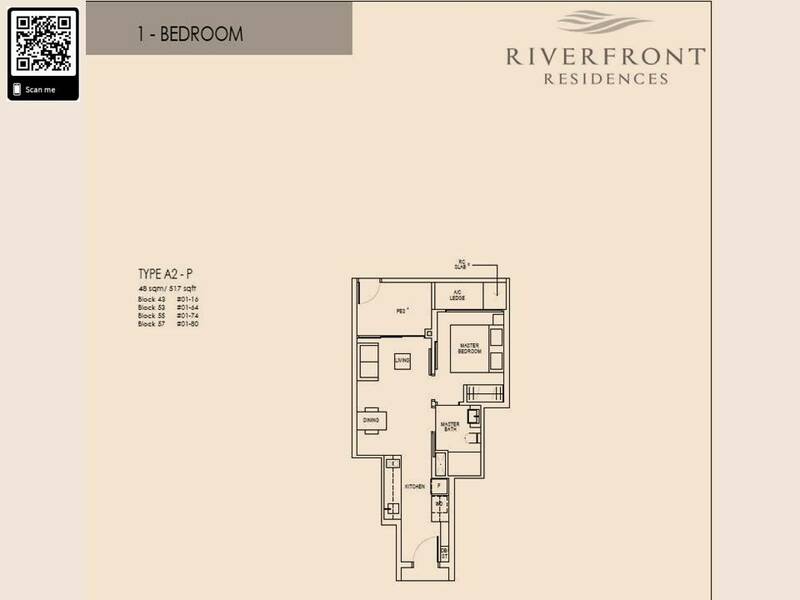 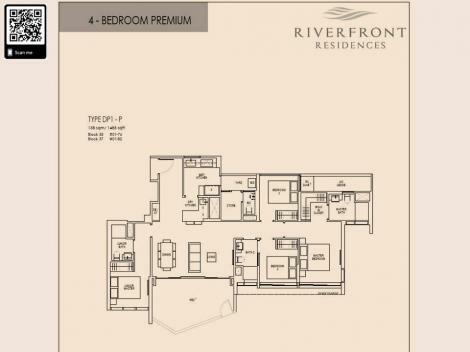 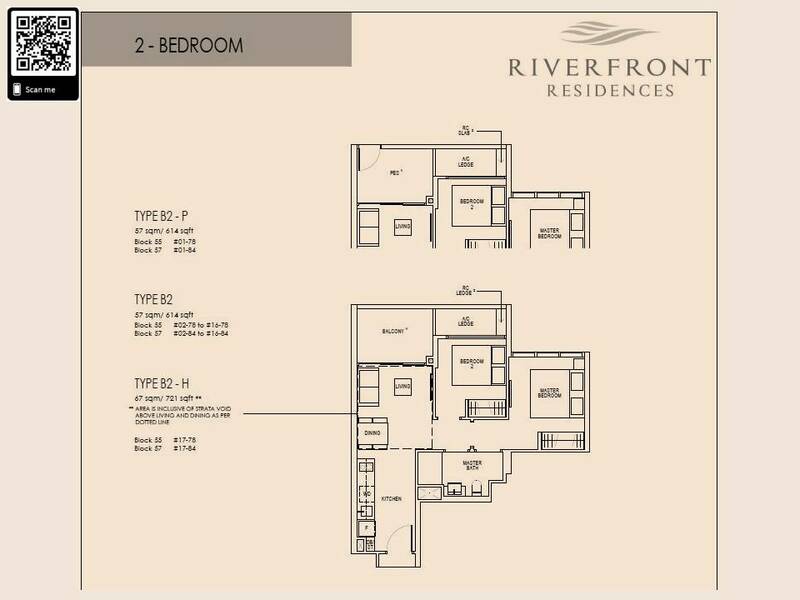 At the Riverfront Residences, everyone has a place in here. 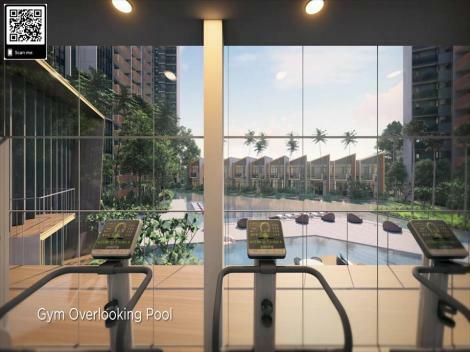 From sunrise to moonlight, there is always somewhere within your home and environment that will keep you entertained, make you merry and delightful. You can truly expect a privileged life that you have always imagined it to be. Strategically located along Hougang Avenue 7, District 19, Singapore, the development has a site area of 396,234 sq ft, and comprises 1,400 one to five bedroom units. This condominium is accessible via train stations such as Hougang (NE14), Ranggung (SE5), and Kangkar LRT Station. 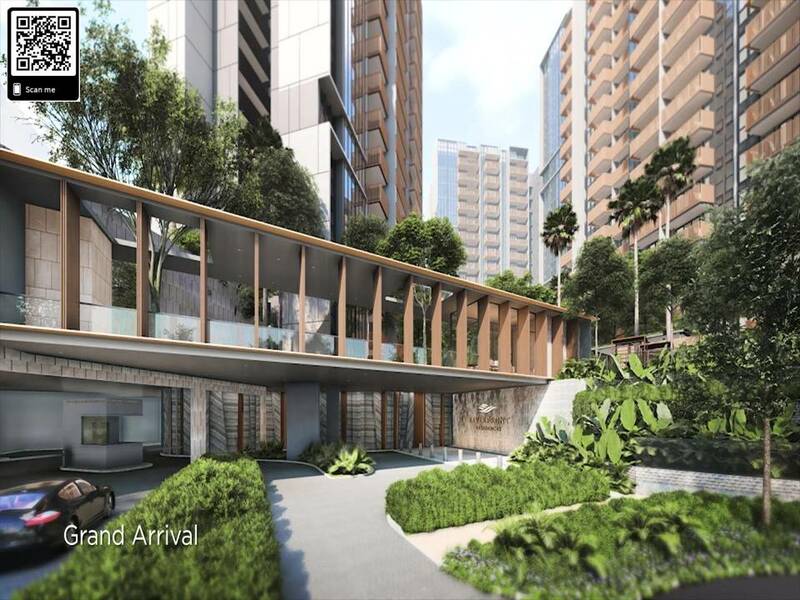 Nearby primary schools include CHIJ Our Lady Of The Nativity, Holy Innocents’ Primary School, and Punggol Primary School. 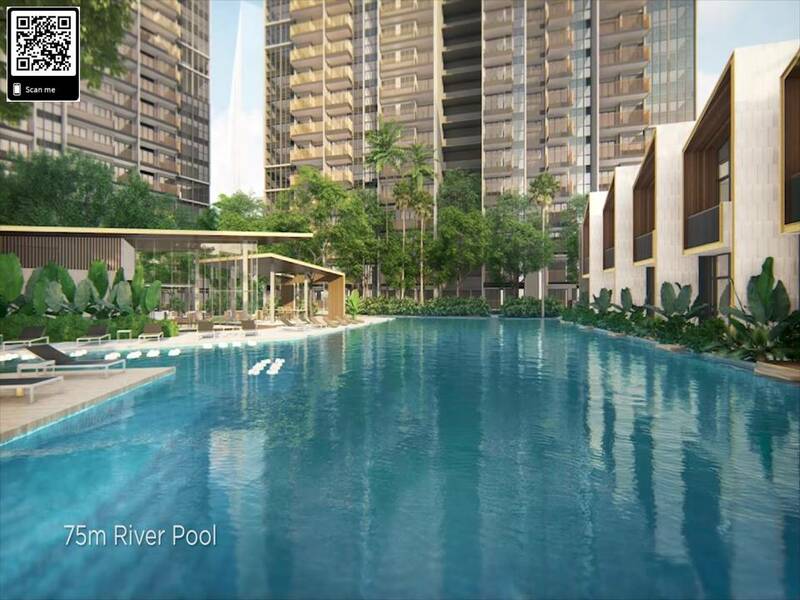 Riverfront Residences is close to amenities like Giant (Hougang Plaza), NTUC Fairprice (Hougang Lifestyle Mall), and Giant (Compassvale Bow). 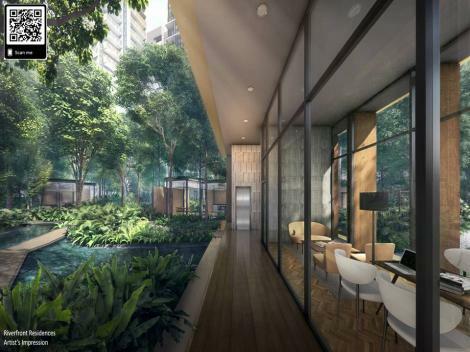 The closest shopping malls are The Midtown, Eastpoint Mall, and Hougang Mall.